India, officially the Republic of India, is a country in South Asia. It is the seventh-largest country by area, the second-most populous country with over 1.2 billion people, and the most populous democracy in the world. Bounded by the Indian Ocean on the south, the Arabian Sea on the south-west, and the Bay of Bengal on the south-east, it shares land borders with Pakistan to the west; China, Nepal, and Bhutan to the north-east; and Burma and Bangladesh to the east. In the Indian Ocean, India is in the vicinity of Sri Lanka and the Maldives, and in addition, India's Andaman and Nicobar Islands share a maritime border with Thailand and Indonesia. The Indian economy is the world's tenth-largest by nominal GDP and third-largest by purchasing power parity (PPP). Following market-based economic reforms in 1991, India became one of the fastest-growing major economies, when FDI was brought in, and therefore it is considered a newly industrialized country. 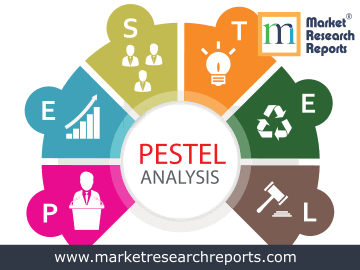 This report covers India's PESTEL (political, economic, social, technological, environmental and legal) analysis. 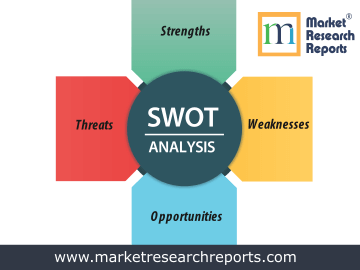 This market research report covers SWOT (strengths, weaknesses, opportunities and threats) analysis for India. 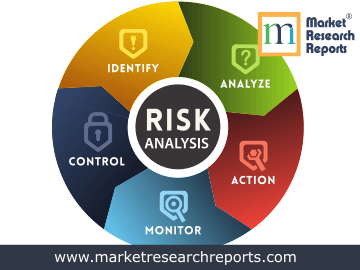 This market research report covers current and future business risk analysis for India along with macroeconomic factor analysis.